It is present in Eastern and Central Europe and Central Asia. 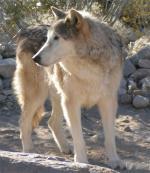 It still covers the greatest range among all gray wolf subspecies. The size of their territories depends on the abundance of food and water. They are very adaptable to different environments. 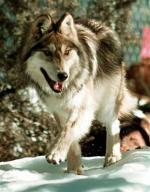 On average, European gray wolves weigh from 70 to 130 pounds and can measure up to 39 inches at shoulder height. They can vary in length from 40 to 65 inches with females about twenty per cent smaller than males. 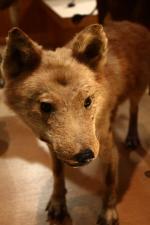 Their fur is known to be shorter and more dense as compared to the North American wolf. Their colors range from white, cream, red, grey and black, sometimes with all colors combined. 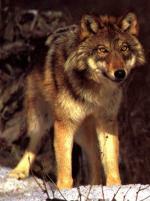 Gray wolves feed on ungulates and rodents, fruits, berries, and fish. 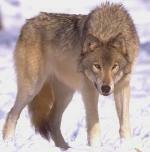 Depending on availability of prey, gray wolves may or may not hunt in packs. Breeding seasons vary from January in low latitudes to April in high latitudes. The female will give birth to 4-7 pups after 61-63 days of gestation. To maintain the strength of the pack, only the dominant pair mate. However, all members of the pack are involved in raising the young. 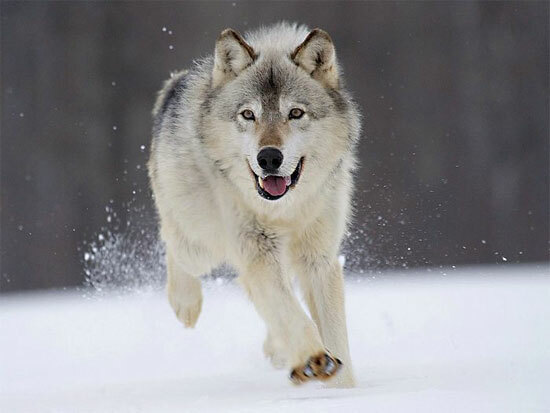 Mortality factors affecting wolves include persecution by humans, killing by other wolves, diseases, parasites, starvation, and injuries by prey. The average lifespan in the wild is between 7 and 10 years.